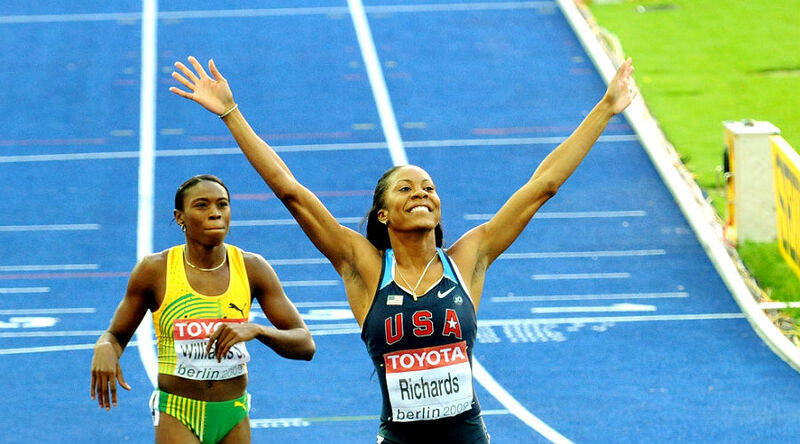 Watch and follow live stream coverage of the IAAF Shanghai Diamond League meeting, the second of the series on Saturday, 13 May. 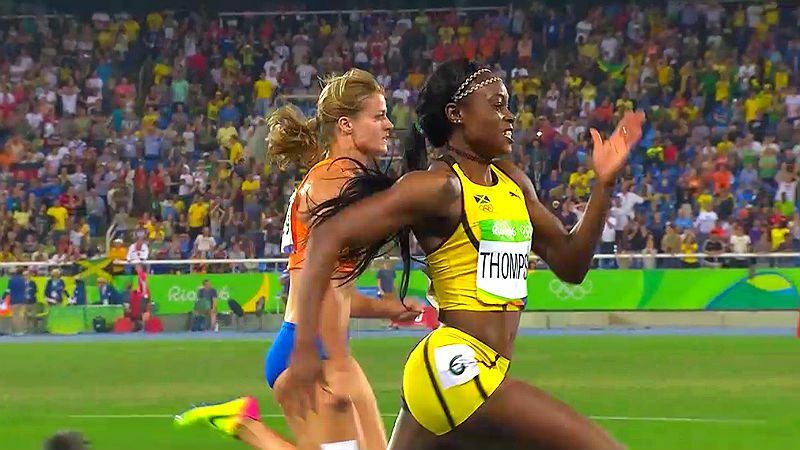 All eyes will be on Elaine Thompson to see if she will dip below 10.70s for the 100m. 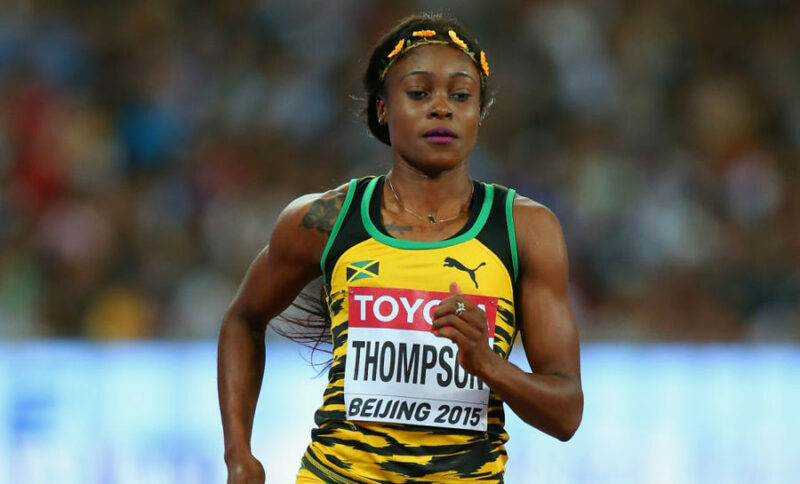 The IAAF 2017 Diamond League series kicks off in Doha on Friday and you can follow live coverage of the meet as Olympic sprint double champion Elaine Thompson set to shine again. 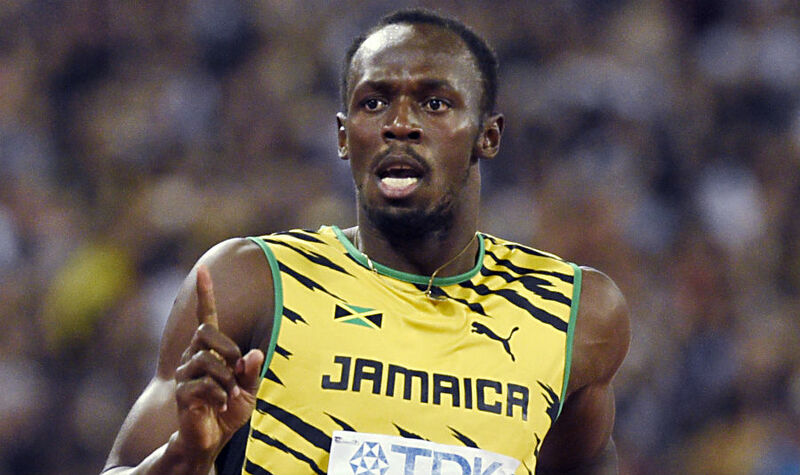 Usain Bolt will test his hamstring when he races over 200m at the London Diamond League meet. Bolt has not run since pulling from the JAAA Trials. 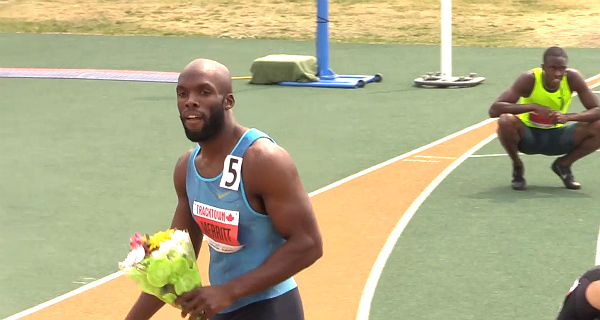 Stockholm IAAF Diamond League Live; Kendra Harrison Chases WR? American Kendra Harrison and Bahrain’s Ruth Jebet goes in search of more fast times at the Stockholm IAAF Diamond League meeting on Thursday evening (16). 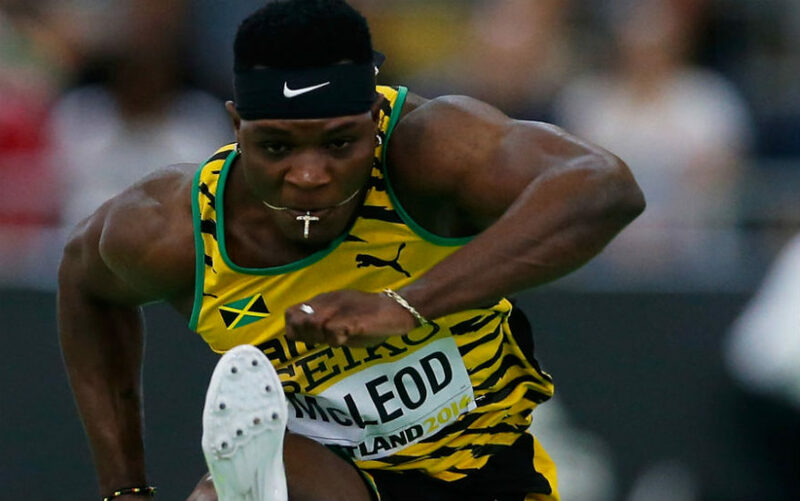 The IAAF Diamond League series shifts to Birmingham on Sunday for the sixth stop on the journey and another thriller could be on the cards. 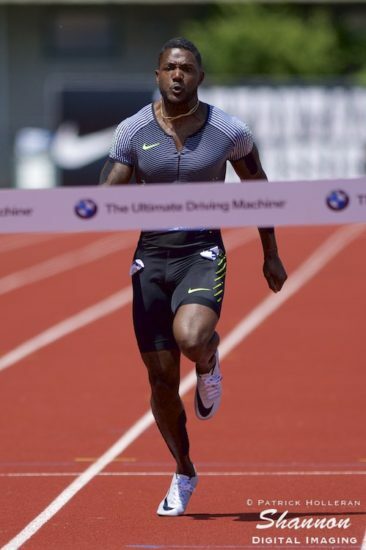 ROME, Sporting Alert – The IAAF Diamond League series shifts to Rome, Italy on Thursday 2 June and you can follow live results updates and live blogging updates from the main events. 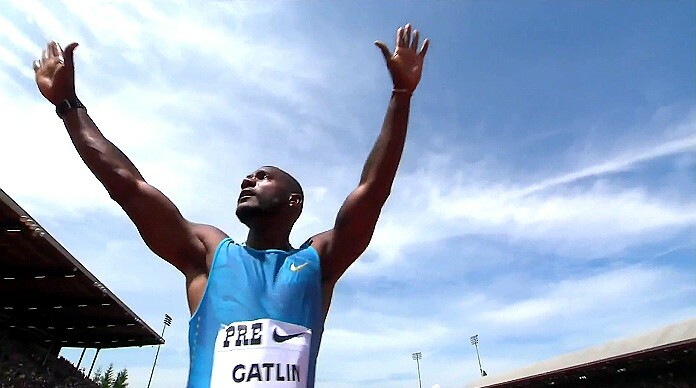 SHANGHAI, China, Sporting Alert – Double World Championships silver medallist Justin Gatlin blew away his challengers to win the men’s 100m in 9.95 seconds at the IAAF Diamond League meeting in Shanghai on Saturday (14). 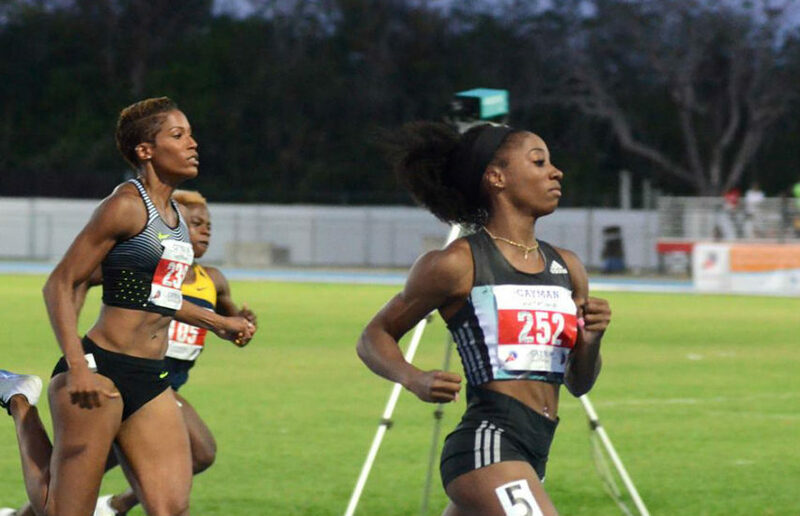 STOCKHOLM, Sporting Alert – Shelly-Ann Fraser-Pryce once again proved that she will be the woman to beat over the 100m at the IAAF World Championships in Beijing, next month after delivering another top class performance at the Diamond League meeting in Stockholm on Thursday.